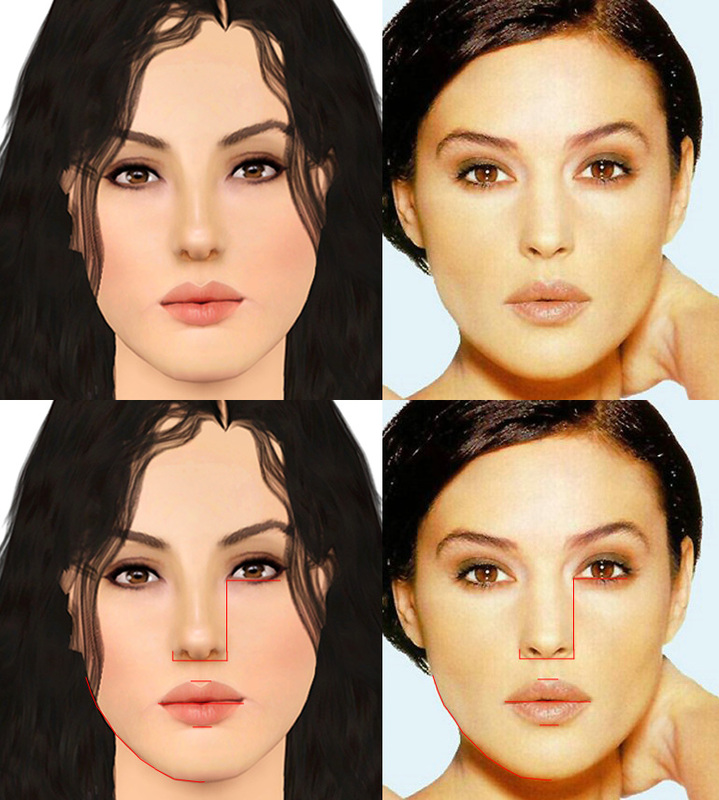 Mod The Sims - Monica Bellucci "La Bellissima"
This means you guys need to select skin and hair I used which are listed bellow! Whew, this was a major project for me! 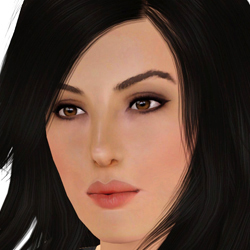 I'm so glad I was able to capture Monica's beauty with this sim and I hope you agree with me on that! The lighting is not as bright as it was with Faithy because this way of taking screenshots shows more realism of her skin and I like it! Happy playing with Monique ツ ENJOY!